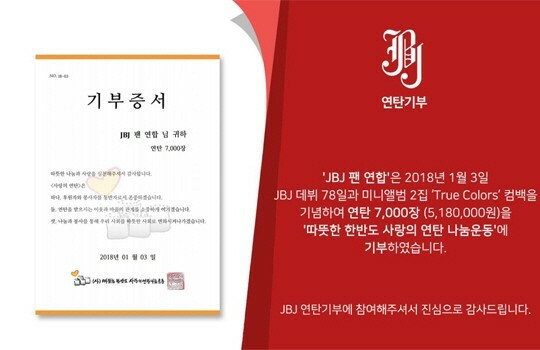 JBJ fans donate 7,000 coal briquettes for the group's 78th day since debut! JBJ fans donated to help those in need! 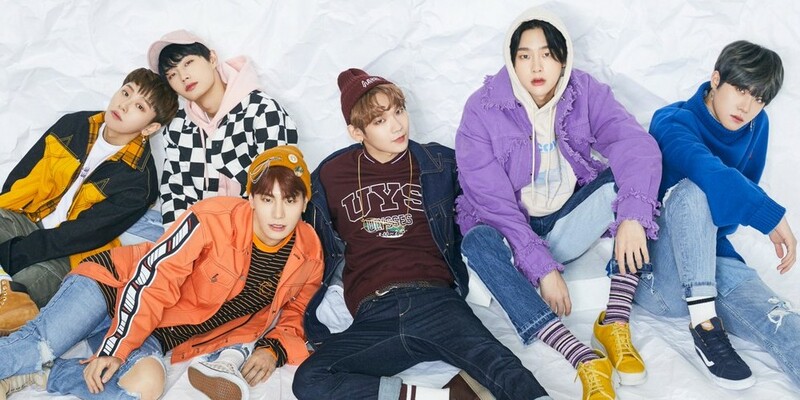 The number '787' is special to JBJ and their fans. For the boy's 78th day since debut, over 200 fans donated 7,000 coal briquettes to those in need. The fans said, "Just like how JBJ and their fans made a miracle by making our dreams reality, we wanted to give hope to our neighbors in need. We hope the donation can help people from this sudden cold weather and the price rise of coal briquettes." What a sweet idea, and just ahead of JBJ's comeback!